The legendary businessman, who would also become a New York State Senator, brought the first races to town in 1863. 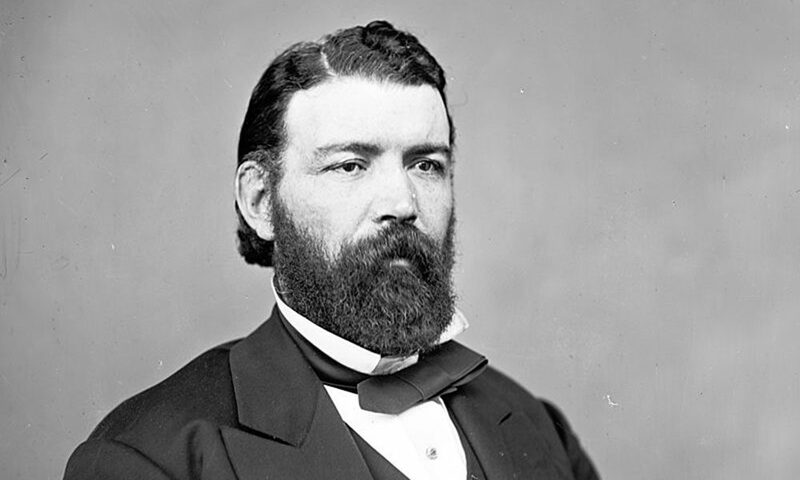 Besides being a California Gold Rush prospector, a mean poker player, an International Boxing Hall of Famer, the leader of the New York gambling gang the Dead Rabbits, a New York State Senator and an acquaintance of Abraham Lincoln, John Morrissey, a.k.a. “Old Smoke,” was the businessman responsible for the establishment of the Saratoga Race Course. According to Gatto, Morrissey traveled to Saratoga that summer “armed with a barrage of roulette wheels, faro cards and…suave dealers and strong-armed attendants.” He intended to start a casino, luxurious enough to attract a flock of wealthy travelers, but because gambling was an off-color activity reserved for after dark, Morrissey decided to establish a world-class racetrack to entertain his deep-pocketed patrons during the daylight hours. He constructed the course with the help of some wealthy and well-positioned friends he made while dabbling in the stock market. 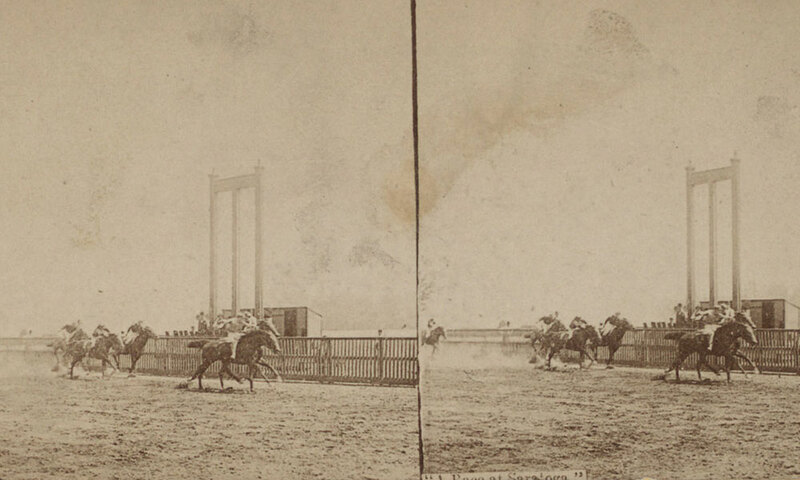 The first race meet was held in August 1863, one month after the Battle of Gettysburg. The event made headlines in the local and national press, and Saratoga’s Grand Union and the United States Hotels on Broadway—two of the largest hotels in the world at the time—quickly filled to capacity. Morrissey died the same way that he lived: legendarily. As the story goes, in 1878, he allegedly kicked it at the Adelphi’s bar—though some claim he succumbed to pneumonia and bronchitis in Room No. 5 (the Adelphi named its new bar, Morrissey’s, after him). Either way, it was an untimely death: “Old Smoke” was only 47, but it capped a career that helped put Saratoga on the map for good.